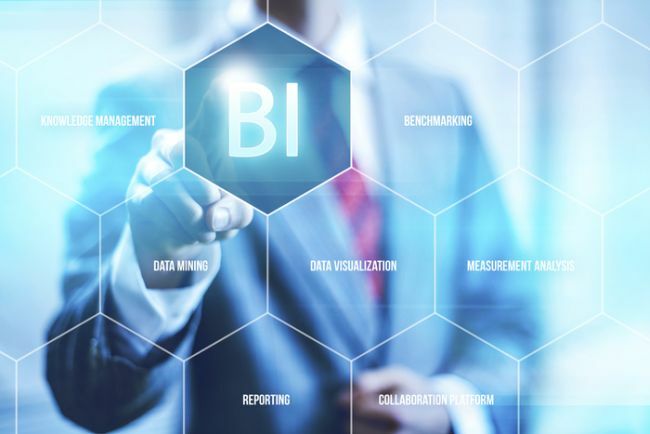 If you are planning to embark on a career in business intelligence, then there are many interesting business intelligence internships in the United States that will enhance your CV with practical work experience and give you every opportunity to build your career. 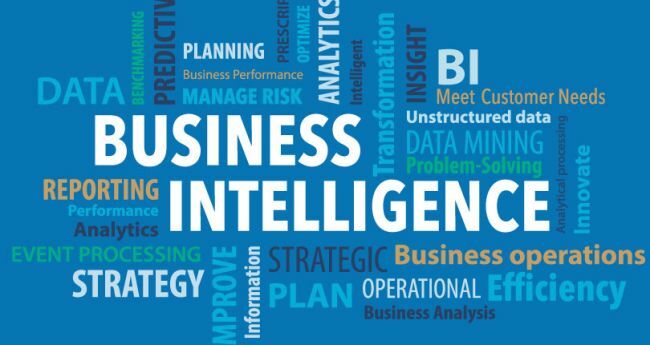 For your further help, we have compiled a list of ‘Business Intelligence Internships 2019’. 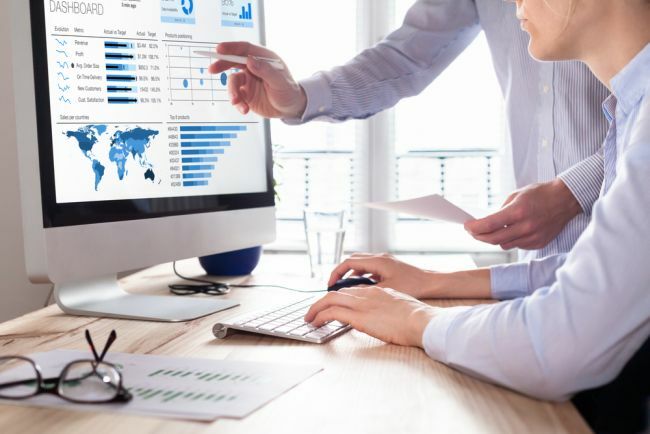 The given list will help you in finding the best business intelligence internship in the U.S. Have a look at our full list and consider a business intelligence internship as part of your next career move. Good Luck!! Belvedere Trading is currently recruiting bright, passionate and talented interns for the vacant position of Business Intelligence Intern. To be considered for this internship, candidates should have undergraduate computer science, cis, engineering, math degree, or relevant experience and also have proficiency with SQL and excel. As an intern, you will work with stakeholders to iterate through analyses and derive new insights and recommendations. Vulcan is now accepting resumes for the vacant position of Business Intelligence Analyst Intern. To be a part of this internship, applicants must be junior undergrad currently pursuing a bachelor’s degree in finance, business, information systems, informatics, business intelligence or equivalent from an accredited institution. As part of this paid internship, you will work alongside our director and several analysts to provide automated, self-service reporting and analytics to various internal teams. Philadelphia Gas Works is now offering its Business Intelligence/Analytics Intern program for talented and ambitious students. To qualify for this opportunity, candidates should a full-time student currently enrolled in an accredited university or college pursuing a degree in business administration, business intelligence, finance, or other related fields. This internship will offer you a great opportunity to develop new skills and enjoy new experiences. Federal Home Loan Bank of Dallas is currently inviting applications for its Business Intelligence Intern program. To successfully fill this position, applicants must be pursuing a bachelor’s or master’s degree in finance, economics, and data science and have taken a few computer courses, or, you’re pursuing a bachelor’s or master’s degree in computer science, engineering or related field and taken a few courses in economics, finance etc. Momentive is currently looking for the talented and career minded IT Business Intelligence Intern. To be eligible for this role, candidates should be rising junior or senior enrolled in a 4-year degree program. Masters students may also be considered for this role. This position is responsible for creating, enhancing and supporting business intelligence solutions using internal and external software. CBS Interactive has an excellent Summer 2019 Business Intelligence Intern program for students. To apply for this opportunity, applicants must be working towards a master’s degree in math, statistics, economics, engineering, computer science, physics, or equivalent quantitative field. This intern will be a part of the core team that uses data and analyses to drive high-impact business and product decisions for CBSSports.com and its portfolio of sports brands. This is a paid internship. CSC welcomes students to join its amazing Business Intelligence Intern program. This wonderful program is open for those candidates who are rising junior or senior. This is a paid internship and an opportunity to grow your communication and business skills for your career and your resume. USANA Health Sciences is now hiring an innovative, solutions-driven, and ambitious college student to join the IT department as a summer intern focused on business intelligence and data science. This exciting role is perfect for those students who are enrolled or have immediately graduated from a college or university in a degree program related to IT. 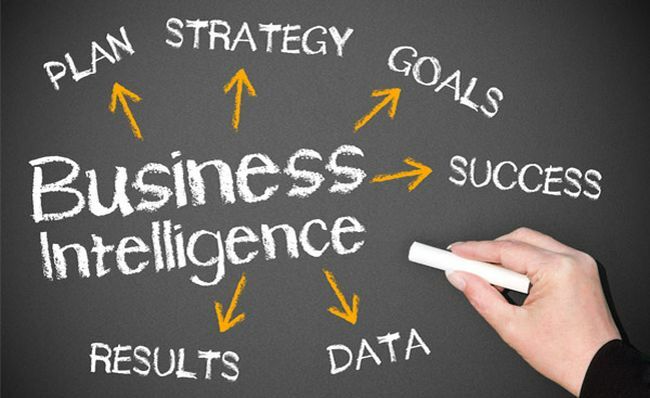 Samsung is very happy to announce its Business Intelligence Internship program. To participate in this internship, candidates should be high school or vocational college graduates. As an intern, you will be analyzing data and preparing reports for all divisions within Samsung, testing the new business intelligence system and analytical platform and supporting the team with daily tasks. Anthem, Inc. is glad to inform about its Business Intelligence Internship program. The ideal candidates must be currently enrolled at an accredited college or university with at least sophomore standing and pursuing a degree in statistics, math, CMDA, economics, actuarial science, finance, or a related program of study.